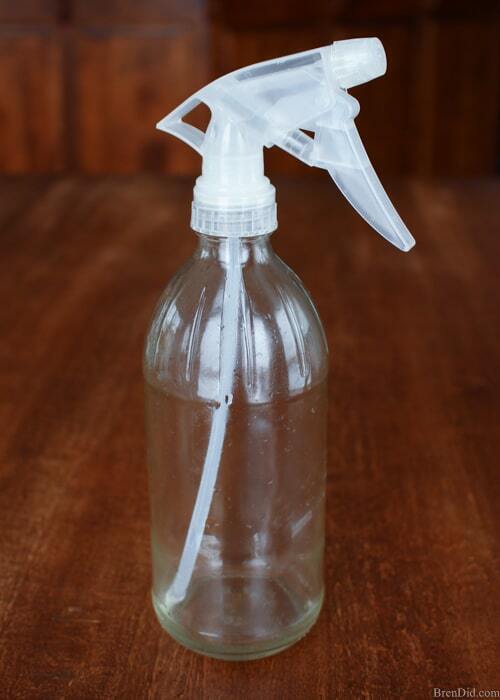 A glass spray bottle is the best storage container for homemade cleaners and essential oil recipes. 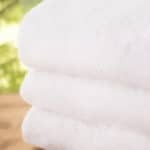 Glass does not react with essential oils and other green cleaning ingredients and is often recommended by green cleaning experts. 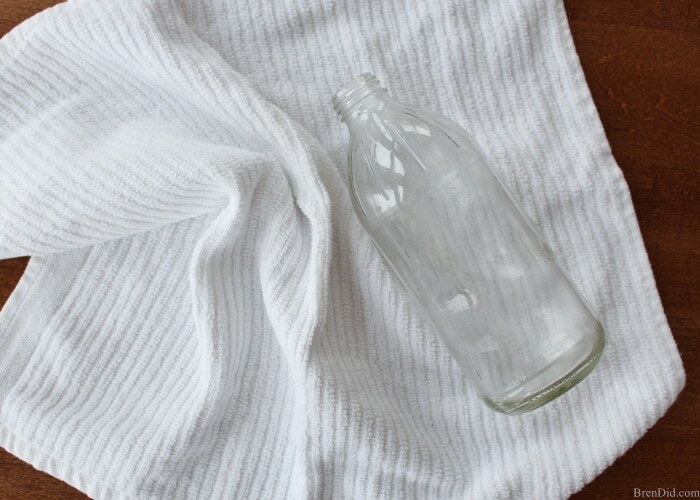 Learn how to make an upcycled glass spray bottle without breaking the bank. 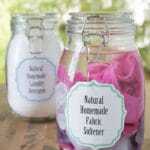 I make lots of my own homemade cleaners and laundry products. 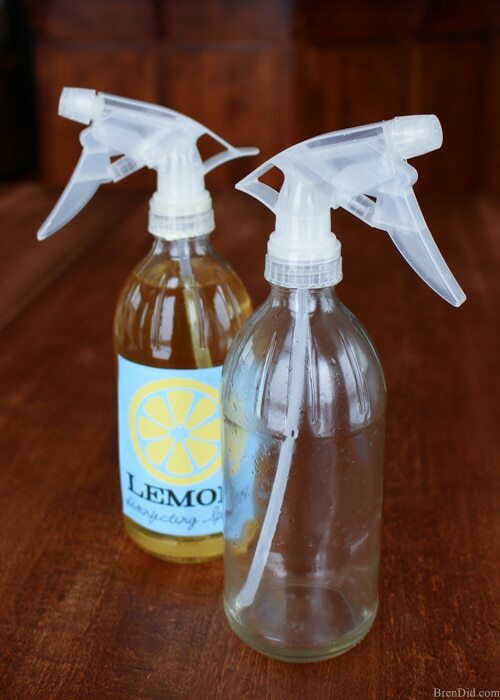 I store them in glass containers and spray bottles to prevent plastic chemicals from leaching into my green cleaning solutions. 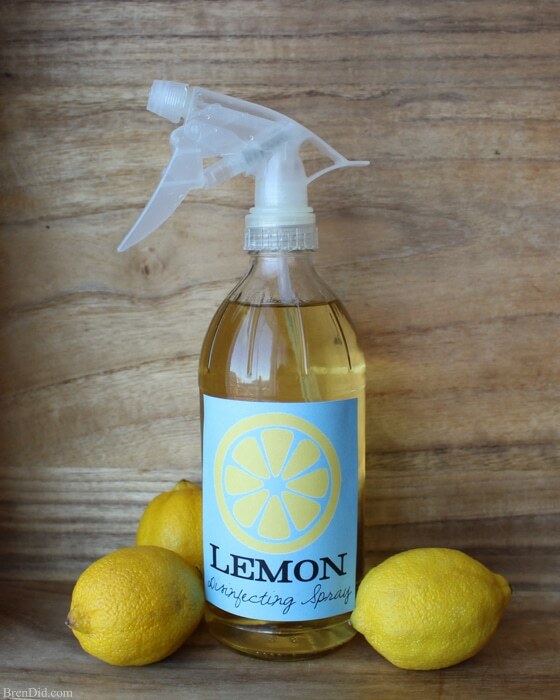 I've figured out a way to get spray bottles for all my DIY cleaners for FREE. I'm going to share my secret with you today. 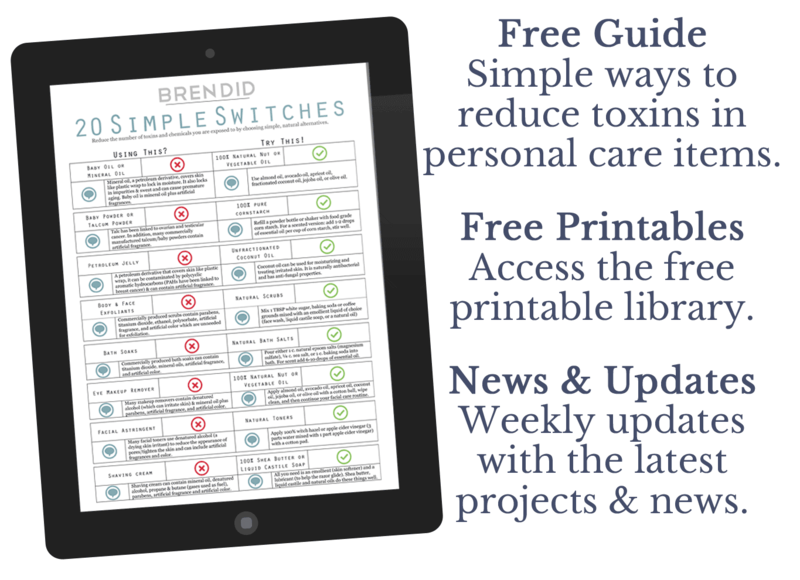 Plus it is the easiest DIY project ever to appear on Bren Did… HONESTLY! An empty glass bottle with a screw top. 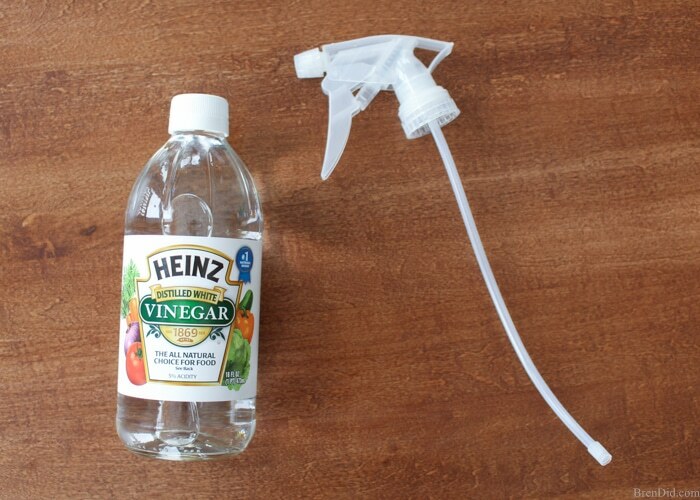 I like to use small vinegar bottles, they cost less than $1 and you can use the vinegar to clean. 2. 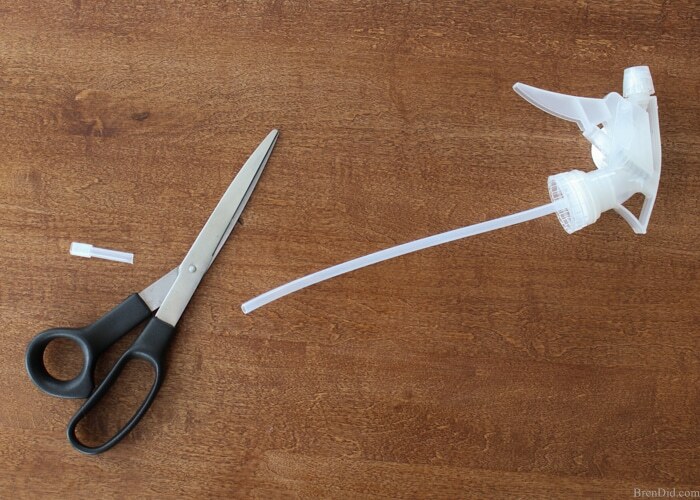 Cut the spray bottle stem to the length of the bottle. If the stem has a small particle strainer on the end you can pop it off and replace it on your cut end. 3. 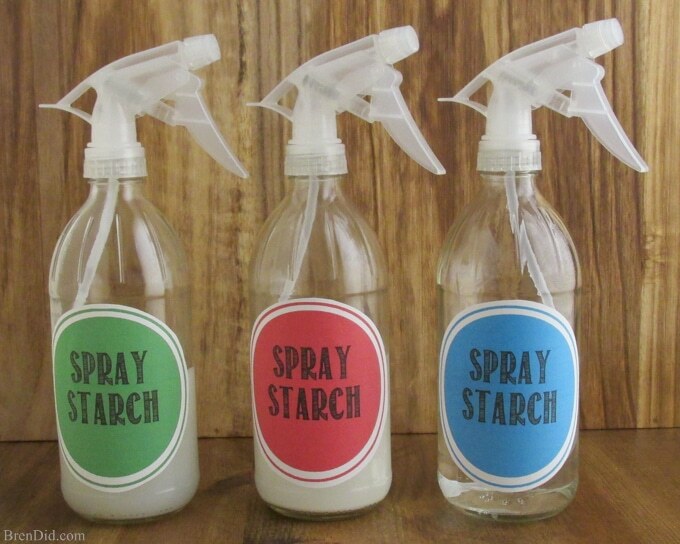 Place the sprayer on your glass bottle. I have been using these bottles for more than a year and they are still going strong. 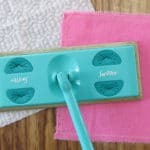 This DIY is SOOOOO simple there is no reason not to try it… at least once! 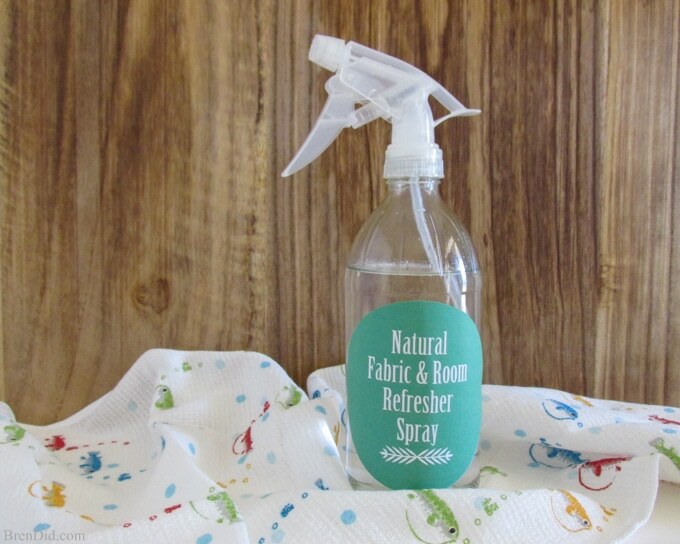 Make a few new glass spray bottles for you house then fill them with these natural cleaning recipes and natural laundry ideas (all with free printable labels!). Like my easy green cleaning tutorials? Sign up for my newsletter below and never miss a thing! 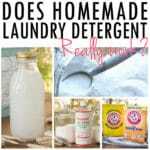 Do Homemade Laundry Detergents Really Work? 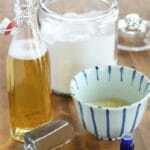 Some essential oil users warn against using aluminum containers with essential oils because some oils can damage the aluminum and allow it to leach into the essential oils. I would stick with glass or stainless steel to be safe. (Glass is the cheaper option). This is awesome! One question: How do you make sure the sprayer will screw onto your bottle? Do they have standardized sizes? Most spray bottles in the US are standard size. Sorry! I just saw that Tina asked this same question. But, with due respect, I’m not sure your answer really addressed the issue. Are there sprayers ‘made for cleaning’. What kind of plastic would they have to be made from to not leach? I look for sprayers made with plastics in categories #2, #4 and #5 (read more about the safety of plastics here . 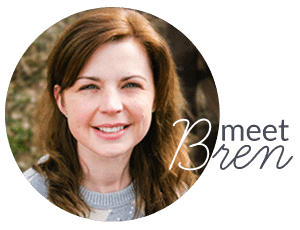 Hi Bren, Great idea but just had a question: what about the plastic from the sprayer? Won’t that also leach into the cleaning solution? You can buy glass sprayer stems (but they are expensive). 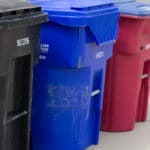 If using plastic look for sprayers made with plastics in categories #2, #4 and #5 (read more about the safety of plastics here . I’m totally cracking up at your website. Not laughing at you, but laughing in amazement. You don’t know how many “how-to’s” I’ve come across that are a flop. But you actually try them and post what works. Can’t imagine how many times you try something before you get it right. Reminds me of the countless hours of research and seven recipe attempts to deconstruct my favorite Flax4Life chocolate muffins. Almost there, but the eight attempt is around the corner. Thanks for your work and sharing your finds. Lady after my own heart. Great idea! Now I am going to have to spring for some of the expensive bottled water in glass bottles. Heinz white vinegar hasn’t come in glass bottles in Canada for years. Other types do (red wine vinegar, balsamic etc), but I actually recycled my last empty ones for another purpose. The white vinegar in the US is beginning to be switched to plastic but I can still (occasionally) find glass. Water bottles are nice for the fun colors! Genius! I’ve been debating the purchase of glass bottles and never even considered all the apple cider vinegar bottles I usually throw out. Now I just need smaller bottles for the fine mist air freshener sprayers I have. They have a smaller screw top. Thank you for sharing your ideas!